Journalists and other press personnel sometimes required to report from hostile areas. In this case the reporters required to wear body armor for protection. This press bulletproof vest designed for the press related work, it provides big ballistic coverage for the body. Because people working in the press do not require to move quickly they can use larger bulletproof vests that may limit their movement while allow them bigger security for vital parts of their body. This bullet proof vest comes with additional protection as: shoulder and neck ballistic protection, and removable groin ballistic protection. Although this vest is heavier than most of our other vests, it offers bigger protection area. We designed this vest to be adjustable and have pockets on the side and in front for press used equipment. This way the journalist can have all its press related equipment stored in the vest, and take it with him to the field. Because of the insurance, journalists and other press members required to wear a bulletproof vests when they operate in danger environments. 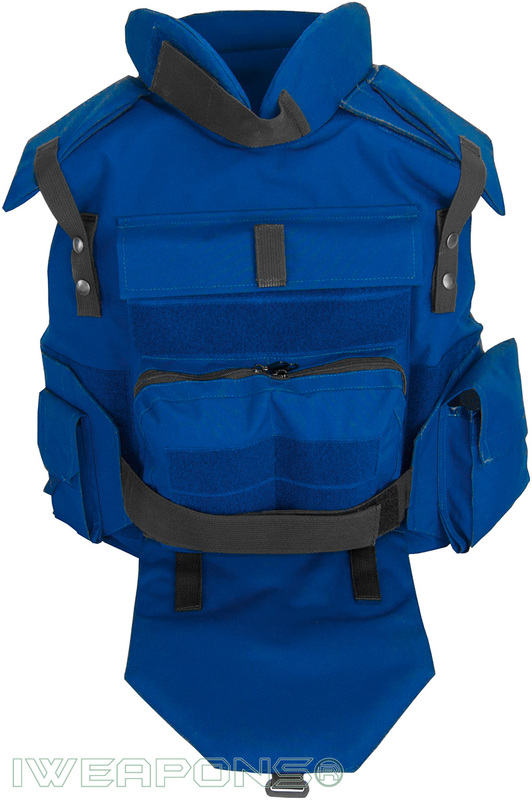 Our press bulletproof vest made for people who work in press and in TV media field. Our vest made of soft armor level IIIA / 3A. Our vest has removable groin protection, that you can be attached to the vest any time. 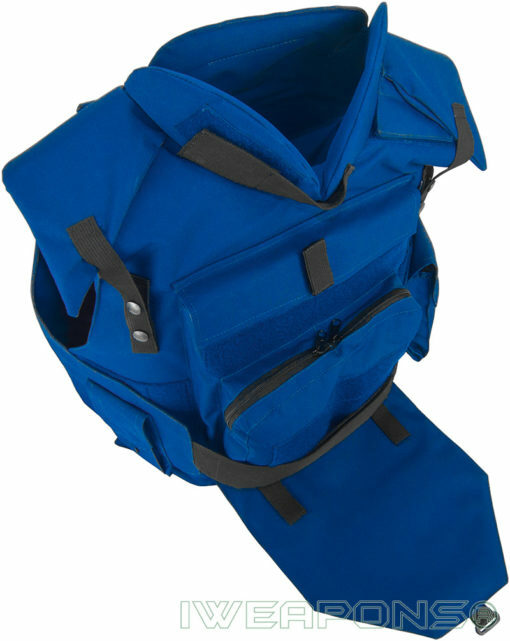 If the groin protection attached we offer Velcro straps to fold the groin protection and connect it to the vest’s body when you need to sit or drive in a vehicle. Our vest has Velcro areas on front and rear to attach a big patch where it say “PRESS” or a “Reporter”. Of course this emblems can be easily removed. 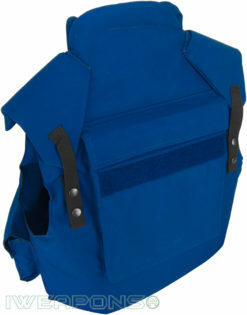 This bulletproof vest has front and rear pockets for hard armor plates with size 10 by 12 inch. Because this vest is not light as other concealed vests we suggest to order polyethylene armor plates with level III+ protection that weigh only 1.5kg each. Every press member is aware of the threats in the operating environment, usually according to that threats specifics the press company provides the needed body armor for the mission. 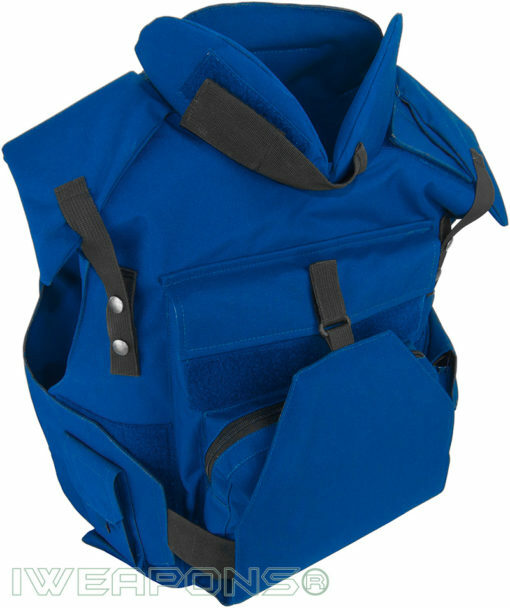 Of course in the field this bulletproof vest not only used with armor plates but also used with bulletproof helmet (blue in color) for complete protection.